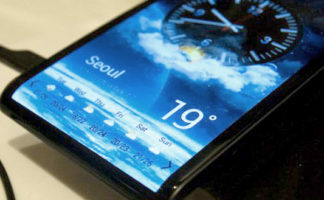 What is the need to Customize Galaxy S5 Notification Ringtones? While on the road or a public place and you hear a GS5 notification sometimes you unconsciously check your own GS5 if its your or not. When you Customize Galaxy S5 Notification Ringtones you are able to identifiy your own notifications. Once you personalize your SGS5 with your personal Galaxy s5 tones and notifications you will recognise whether its for you or not. Whiting the menu of your smartphone you are able to customize the notification ringtones, for email, messages, ring tones per call or ID, and even more. 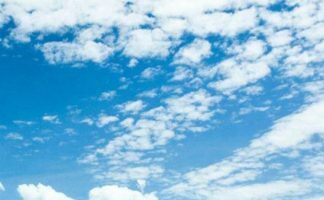 You are even can know who is calling you with out even checking your phone by simply customize the ringtones for the caller profile. 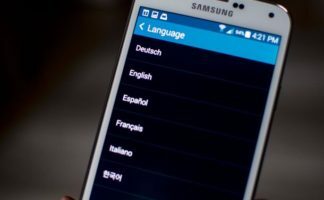 How to: Customize Galaxy S5 Notification Ringtones? This is by far the simplist method to customize your Samsung Galaxy S5. There are limitations on availability of rinftones so you might want to use your own music file. You can also use any music file in your S5 to customize the Galaxy S5 ringtones. *select and hold music file until selected. *Select “set as” as shown below. If you want to use a music file from your own PC you can copy the music to your Galaxy S5via Bluetooth, USB or WiFi. Then you can follow Method 2 above. 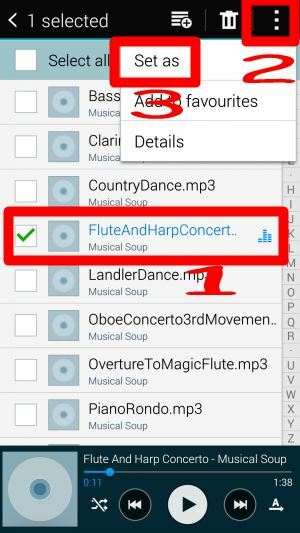 Alturnativly you can copy the music file to the Ringtones folder on a SD card. Once on the SD card it will be available in the ringtone list. Check out the Google Play store for cool ringtone apps many available for free. How to Customize Galaxy S5 Notification Ringtones for individual apps? With some applications you have the ability to change notification tone settings. You first must check the settings of individual applications. 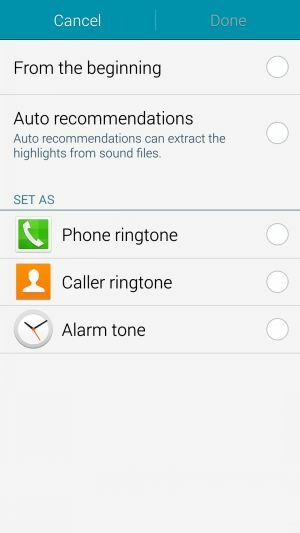 For the pre-installed SGS5 applications, Samsung dose allow you to customize galaxy S5 notification ringtones. 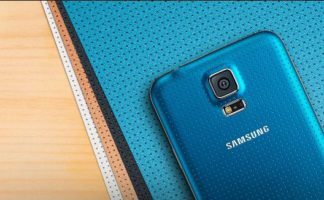 How to customize Galaxy S5 ringtones for individual contact? For each contact you are able to have different ringtones and vibration patterns! This is a easy process to customize on the Galaxy S5. This will make life little simpler then you know who is calling you. *assigned to the contact you choose later.